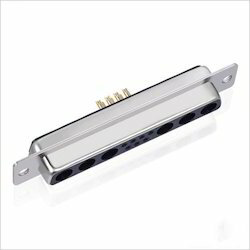 Our range of products include d sub dust cover/ chorme cover, d sub right angle type, d sub vga right angle type, d sub idc type connectors, d sub solder / right angle connectors and d sub pcb m (pmt) type connectors. 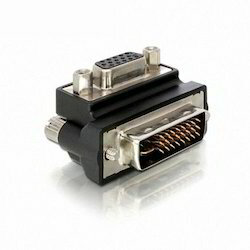 D Sub IDC Type Connectors are made available by us with latest technology support and come with contact resistance of 30mO max at DC 100 mA and insulator resistance of 1000M O max at DC 500V. Further, these also feature current ratings of 1AMP. Its dielectric withstanding properties include voltage of AC 500V for 1 minute, operation temperatures of -55°C - + 105°C, male brass contacts as well as phosphor bronze metal based female contacts. 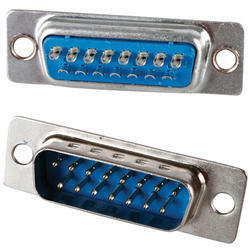 For optimum durability, we make these available with PBT & 30% Glass Fiber (UL 94V-0) housing support. 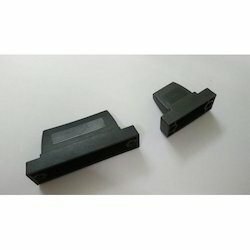 Keeping the diverse requirements of customers in mind, our company provides supreme quality range of D Sub Solder/ Right Angle Connector. 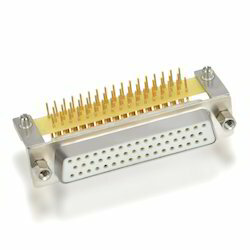 This D Sub Solder/ Right Angle Connector is extensively used in different electrical and electronic industries. Our product range is highly appreciated amongst customers for its trouble free performance and excellent design. 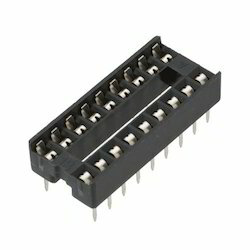 D Sub PCB M (PMT) Type Connectors made available by us are backed by latest technical support that allows in these connectors contact resistance of 30mO max at DC 100 mA and insulator resistance of 1000M O max at DC 500V. 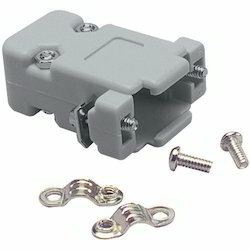 Further, these come with current rating of 5AMP and dielectric withstanding capabilities. 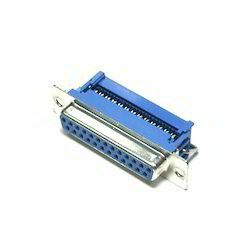 For durable working support, these are made available with brass or phosphor bronze contacts as well as PBT & 30% Glass Fiber (UL 94V-0) housing support. We are offering a wide range of I and O Cover. We Offer wide range of D Sub Solder. 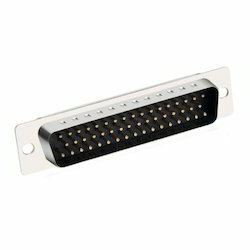 Looking for D Sub Connectors ?